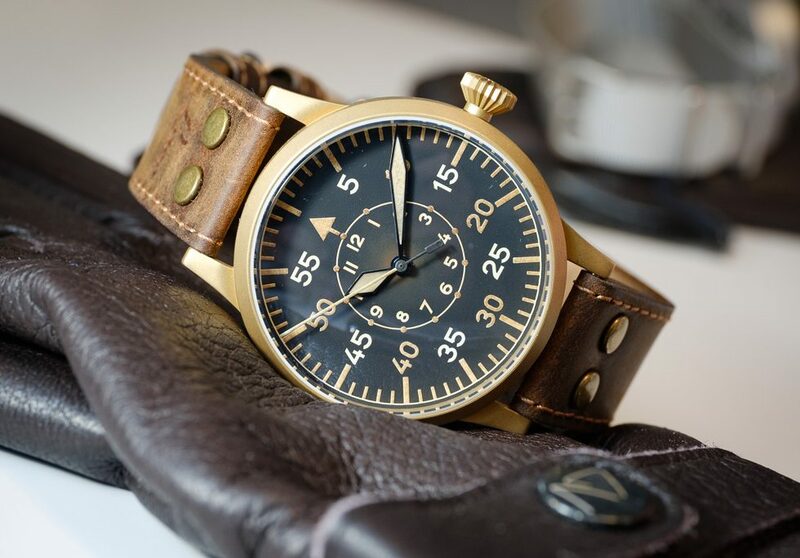 Rather than write about modern or historical pilot watches like we do every Friday, today we focus on the different types of pilot watch straps. 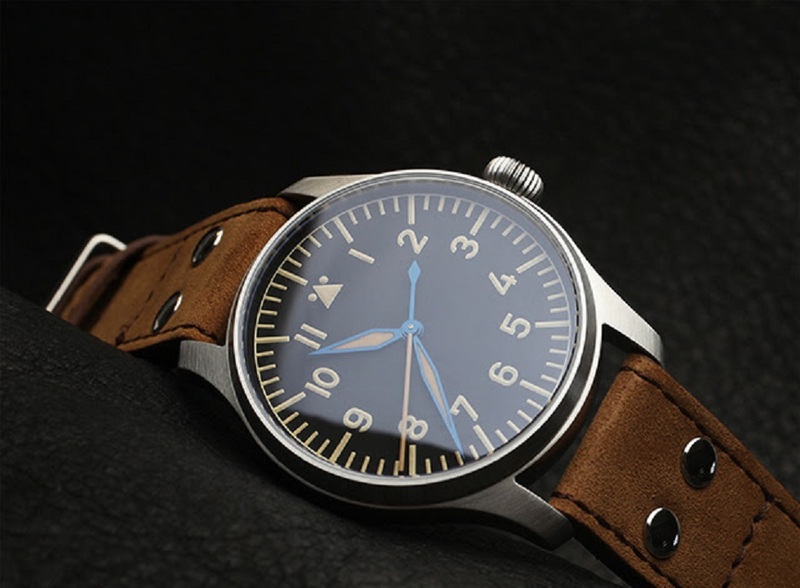 The majority of modern pilot watch straps take inspiration from one of the following historical straps: WWII B-Uhren strap, WWII Bund strap, or NATO strap. Here’s what defines them. 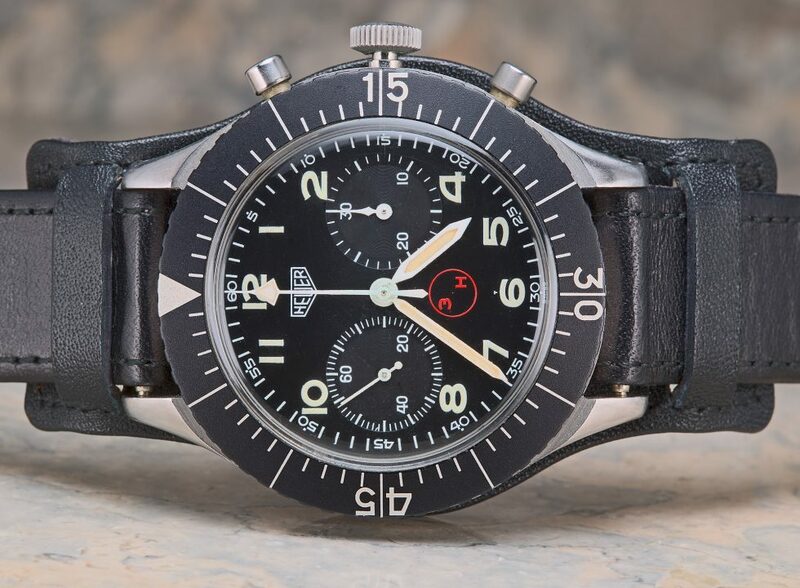 German WW II pilot watches, also known as “Beobachtungsuhren” or “B-Uhren” (observation watches). The B-Uhren watches were used as a navigation instrument during flights. The Reichluftfahrtsministerium (RLM), the “Imperial Air Ministry”, defined strict specifications for the B-Uhren watches. One of the specifications was for an extra-long, riveted, straps expressly made to wear over shearling flight jacket sleeves. The rivets were placed just below the lugs to prevent the watches from slipping or falling off their gloves. Although now the story is nowadays told is that navigators would sometime wear the watch over their ankle. 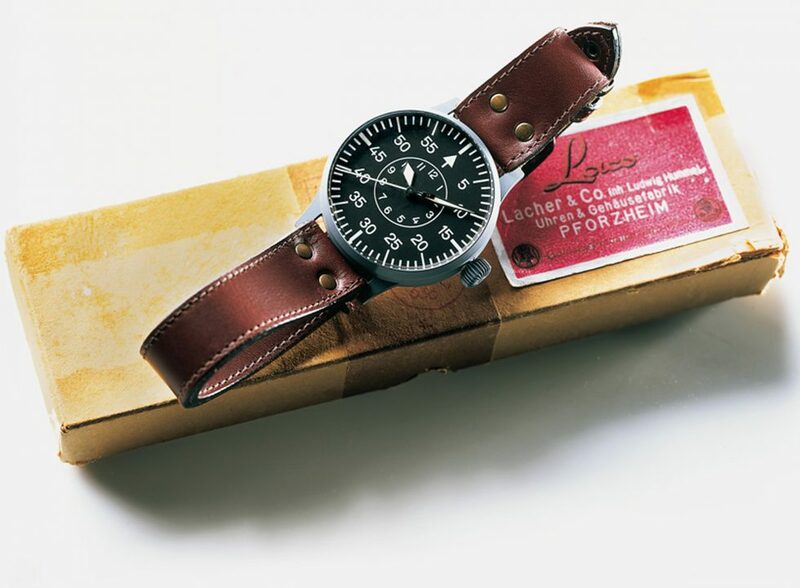 The modern B-Uhren straps are also known as aviator or pilot watch straps. They take cues from the historical strap when it comes to thicker leather, rivets, and tend to run a little longer than the normal length straps. 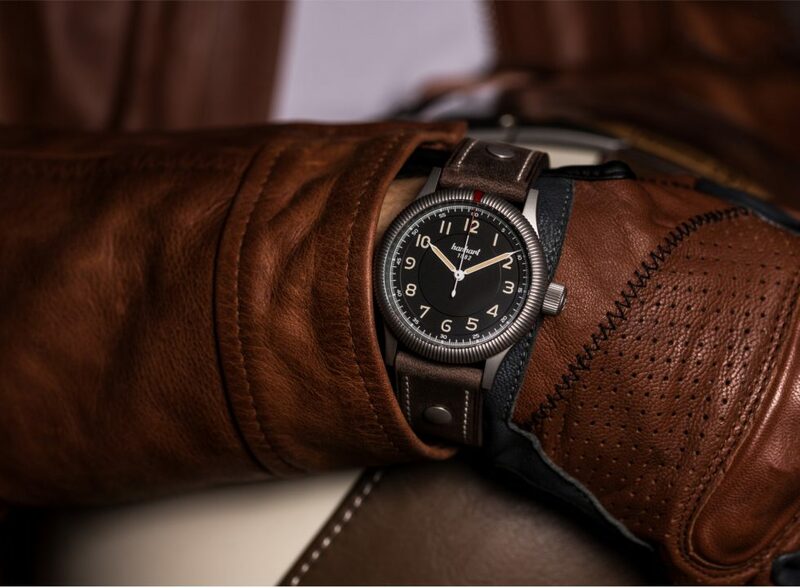 A traditional matte black dial of a pilot watch can be effortlessly paired with light brown, dark brown, or black pilot strap. Bund straps were also issued to WWII German pilots, primarily for safety, but also for comfort. Bund strap shielded the wrist from metal case of the watch which could be exposed to extreme temperature heat (like fire in the cockpit) and cold (freezing at high altitude). The extra layer of leather in the Bund strap would prevent the metal from directly touching the skin. An additional reason was that fliegers were not water resistant and it was very expensive to repair the movement. Hence, Bund straps also shielded the case from natural sweat which could possibly damage the movement and reduce hefty repair costs. After the war, Bund straps were still used by various militaries around the globe. In the early Sixties, Yuro Gagarin wore his Sturmanskie on the bund strap. Later, the Bund strap became more of a stylistic statement. Paul Newman wore his Rolex Daytona on a Bund strap. 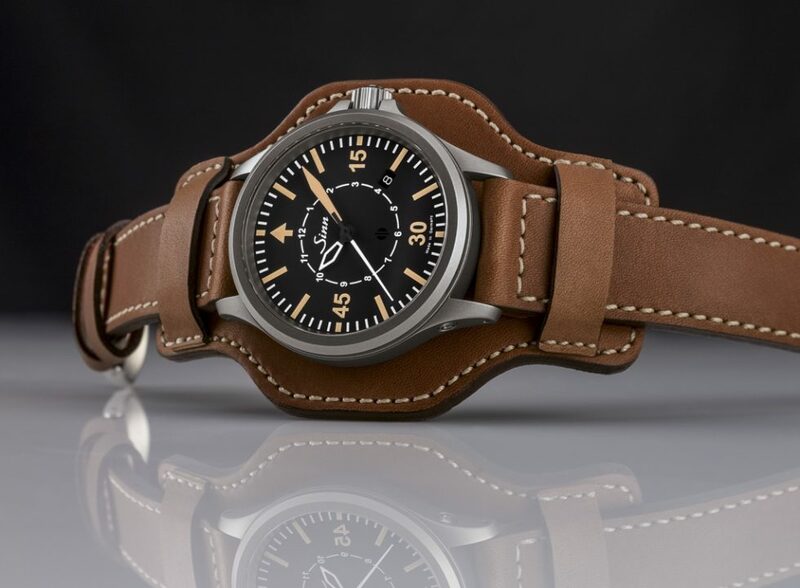 Modern Bund straps are paired with pilot watches as well as sports chronograph watches. It is easy to source a Bund strap in vintage calf leather or have an expensive leather atelier make a custom alligator version to channel your inner rockstar. 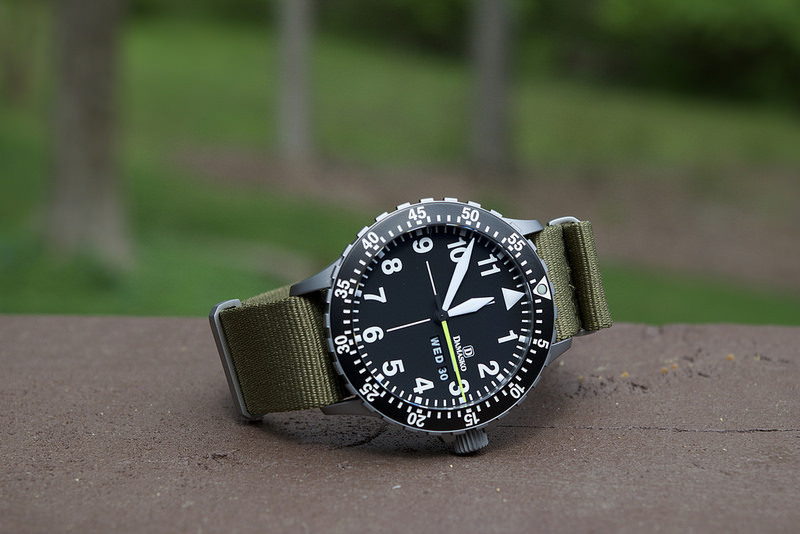 The NATO strap was originally known as the “G10” and issued to the British Army in the early 70’s. Although similar styles can be traced back to World War II, this was the first appearance of the strap under its contemporary title. The strap gained popularity throughout the military, and over time, the civilian population gradually began to appreciate the strap for its numerous features and abilities. When the Cold War ended, G10 straps were sold in military surplus shops around the country, and they were all branded with a unique NATO surplus number. Surplus stores sold out quickly, so the watch strap retailers sprung up to take advantage of the surge in popularity. 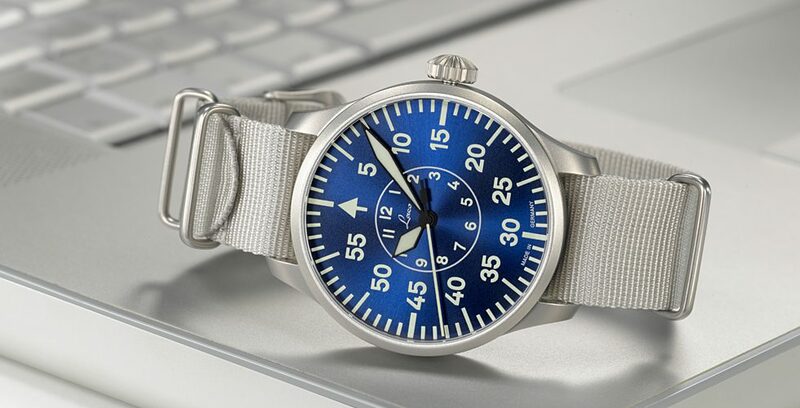 The original NATO strap is a single-piece construction made of nylon, with a fixed metal buckle and two metal rings. Modern NATO straps are made in leather, fabric, and nylon. The big advantage of this strap is the ease of replacing them. NATO straps are simply pulled through underneath the spring bars and secured with metal rings or keepers. Tudor and Omega make some fantastic fabric straps. But the majority of the NATO straps in nylon are inexpensive, thereby allowing experimentation with flamboyant colors.